Colonia Assoluta is a vibrantly creative revisiting of the classic Colonia structure. An extraordinary composition, with contemporary notes and sophisticated nuances. 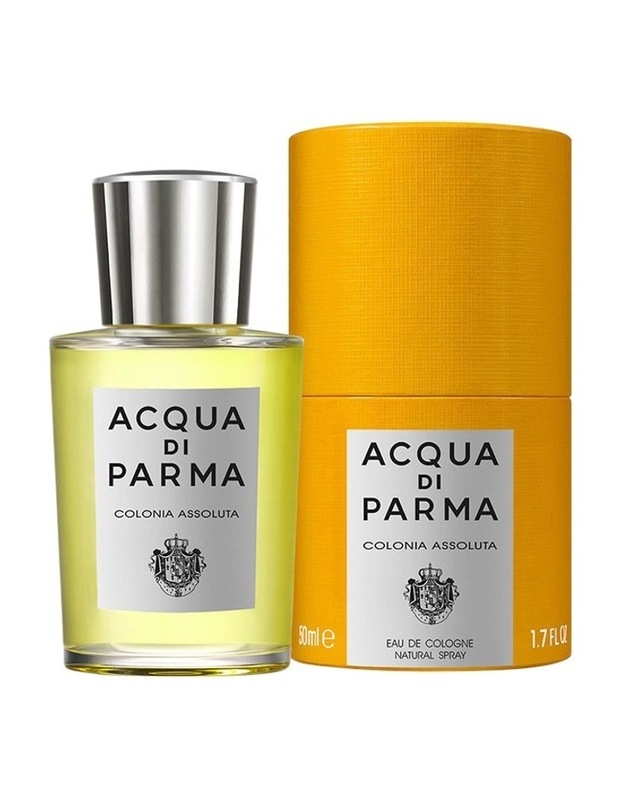 The freshness of Calabria bergamot and red orange anticipates the radiant elegance of lavender and rosmarine, closing with a base of noble woods like American cedar and sandalwood.